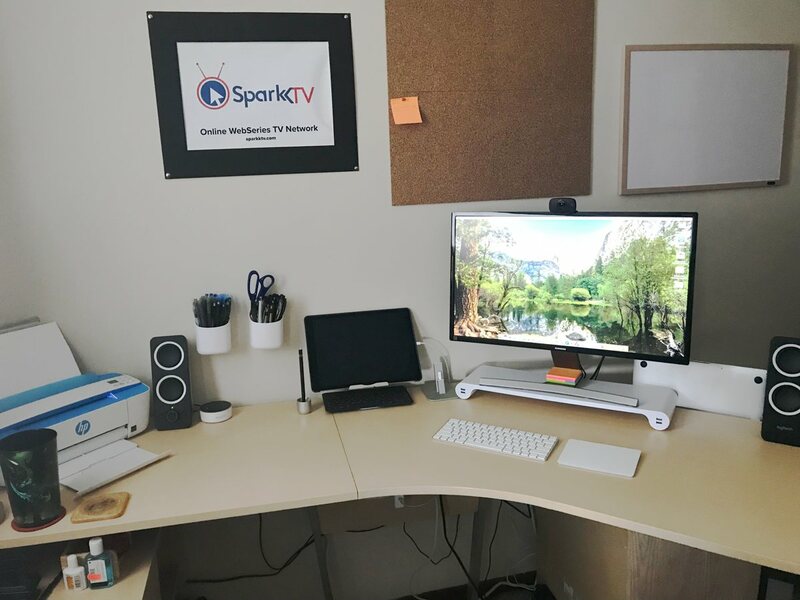 My name is Aaron Bielert, and I am the Network President & Founder of Sparkk TV. We are an original WebSeries TV Network. 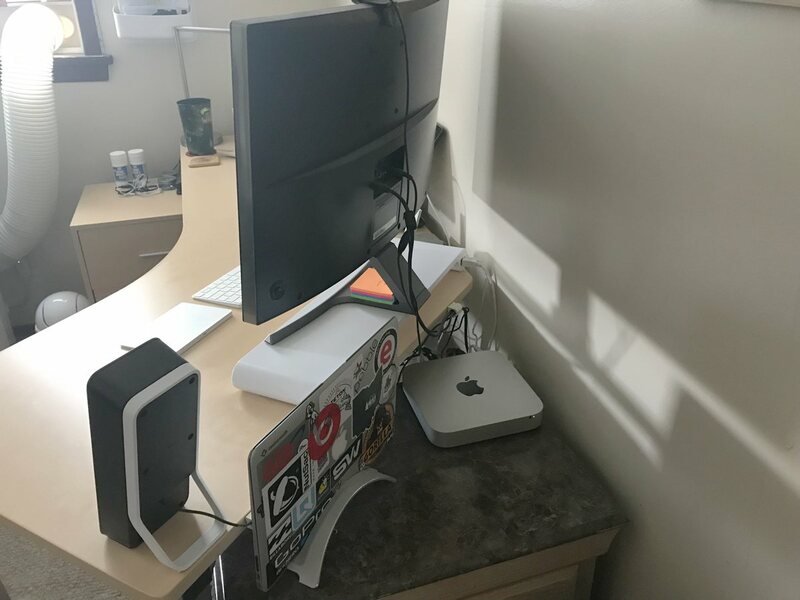 My main computer is a 2014 Mac Mini with 4GB Ram & 500GB SSD – on my desk with it I use Logitech Speakers, Quirky Space Bar, and a 27” Samsung Curved Monitor. I also have a 2012 MacBook Air with 4GB RAM and 128 SSD; this is my mobile computer. 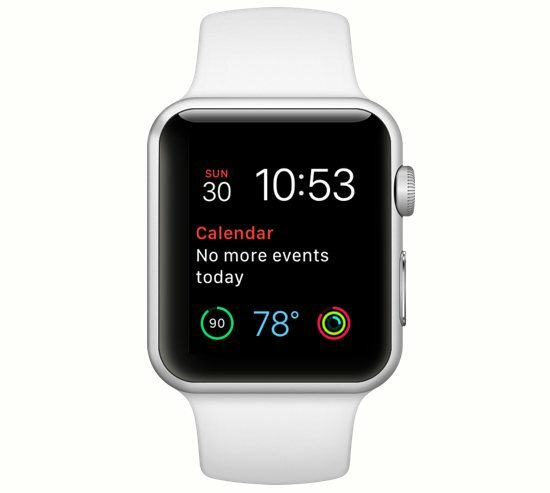 I also use an Apple Watch Series 0 in Silver. It helps me keep track of my daily goals and receive quick alerts. I think the Apple Watch is a must for everybody. I get most of my wallpapers from IFL and also use the default Apple wallpapers at times. Todoist: For all my business and personal task management. (Recently switched from 2Do). 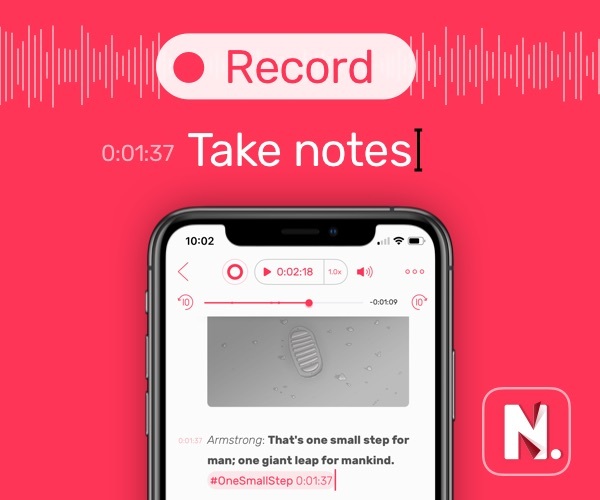 I tend to stick with Apple first-party apps like Apple Mail, Apple Notes, Pages, Numbers, and Keynote. I create my monthly budget every month using Numbers. Of course, I’m big into Apple Music, and my main web browser is Safari. I feel that the default Apple apps work better than third-party apps. MAMP Pro: For my localhost. I do all my website edits & test everything before I put it on my live site. Slack: I’ve been trying to put together a directory and area where I can talk to all my show runners for Sparkk TV in one place. Email sometimes gets confusing to keep track of. Xcode and Android Studio: for creating apps for Sparkk TV and updating them. Next year I plan on upgrading to a MacBook Pro to replace my Mac Mini. I’m very upset that the Mac Mini hasn’t been updated in 3 years, as I’m a big fan. I love the setup I currently have and feel it helps me get the most amount of work done. 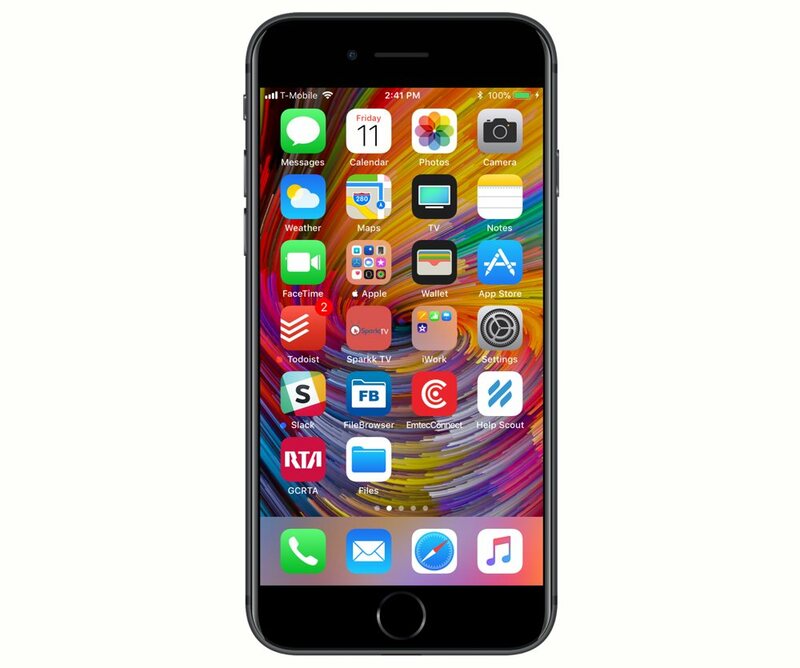 I currently use a Space Gray iPhone 7 with 128GB of space. Again, I get most of them from IFL or use the default wallpapers. Apple Mail: For checking and writing emails when I’m on the go. Apple Notes: The best note-taking app hands down. It syncs to all my devices and allows me to quickly jot things down. Help Scout: It’s for my website support inbox. It allows me to quickly reply to support requests. MAMP Viewer: When I’m working in my localhost on my Mac, it allows me to see what the site looks like on my phone. I could not live without Todoist. I use it every day and it helps me get everything done, from shopping to work. Everything. Hands down the best task app. I currently have a Space Gray 12.9” iPad Pro with cellular and 128GB of space. It sits next to my Mac on a dock with a Logitech Keys-To-Go keyboard. I have an Apple Smart Keyboard for when I go out or need to take my iPad on the go. The Apple Pencil has its own dock also. The iPad Pro is a companion to my Mac. If I’m doing something on my Mac and need to do something else, my iPad is right there so I don’t have to stop what I’m doing on my Mac. 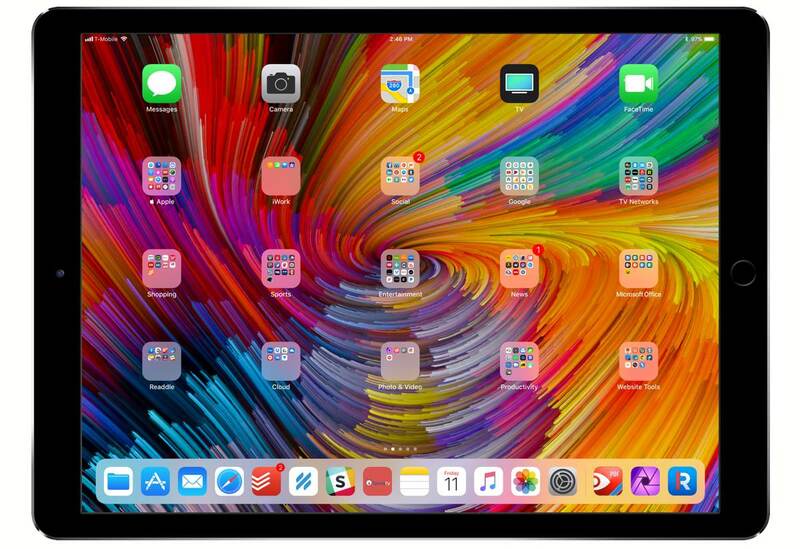 And believe it or not, I feel iOS 11 does make the iPad a laptop replacement for most things. 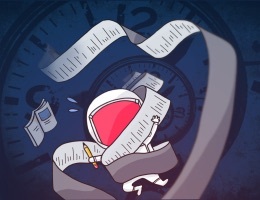 Todoist: For all my business and personal task management. I recently switched from 2Do because my needs changed. Apple Mail: Checking and writing emails when I’m on the go. Apple Notes: The best note-taking app hands down. It syncs to all my devices and allows me to quickly jot down something. Help Scout: It’s for my website support inbox. It lets me quickly reply to support requests. Again, Todoist. It’s my go-to app for everything during my whole day. I recently switched from 2Do back to Todoist because my needs changed. I required some integrations and I’m on the Business Plan now. 2Do is a great app, but it’s more personal than Todoist is.